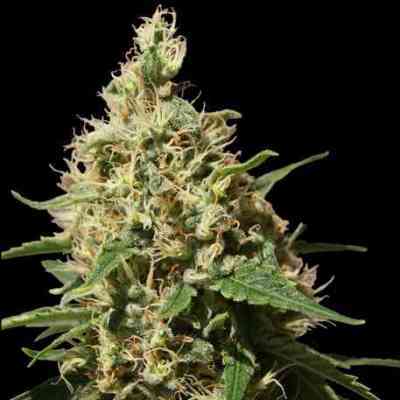 This marihuana seeds are a crossing our famous Stella Blue with our Nepali Kush results in a truly beautiful experience. The aroma and punch of taste is delicious. The authentic pepper of Stella tempered with the minty aftertaste of Nepali is irresistible. 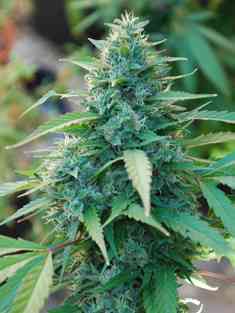 The plant grows medium height with a beautiful array of colours. 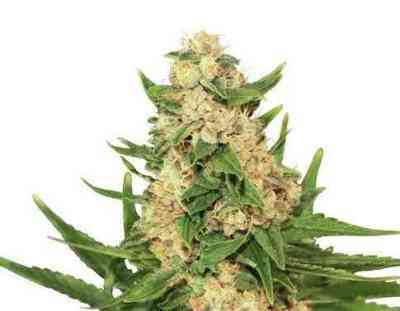 Large dense colas develop on many branches and produces big yields of wonderfully seductive aromatic cannabis. 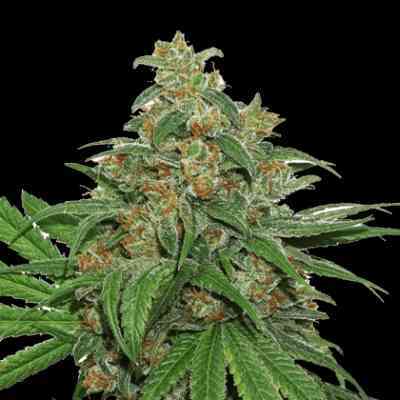 Side branches fill out in the final two weeks of flowering and will need supporting.